Both our Year 7 Football & Rugby teams have been performing exceptionally well in recent weeks. 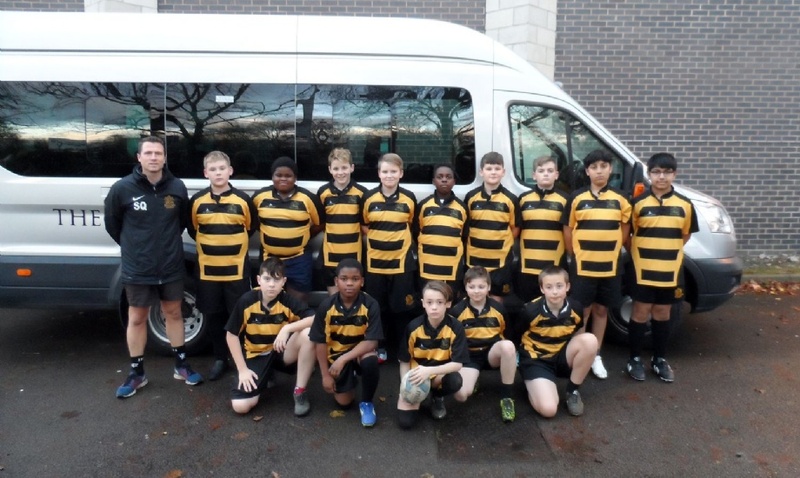 Congratulations to our Year 7 Boys Rugby Team who beat De La Salle School 20-15. Well done to Charlie Lewis who scored 4 tries! Well done to our Year 7 Boys Football Team who beat De La Salle 2-1 , with 2 goals from Myron Larocque and a superb Man of the Match performance from Albert Gair.